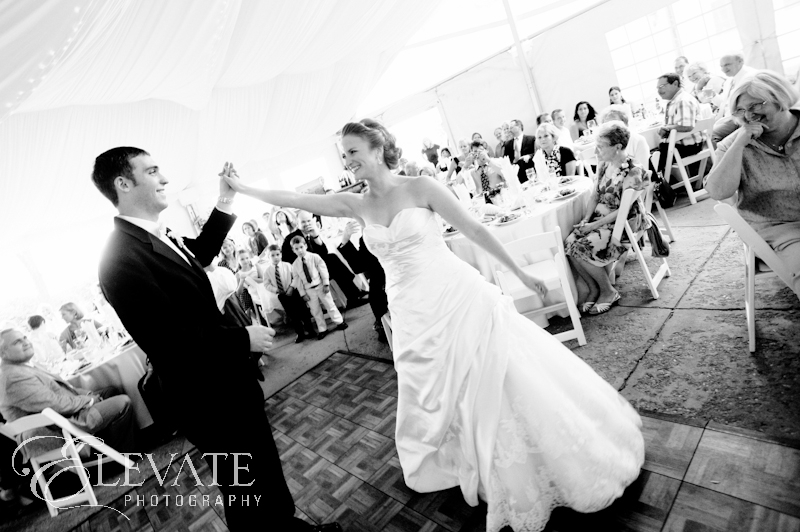 The music presentation ultimately sets the tone for a wedding celebration. Certainly, music comes in all styles. It can be casual or sophisticated; classical or rock; reggae or jazz; polka or pop; country or R&B, and everything in between. It can be loud or soft; fast or slow. Music appeals to young and old alike. It can make you feel lively or lethargic, calm or excited, or change the mood and morale instantly. Music subtly augments a cocktail party and enhances dinner guests’ conversations, creating the mood for a celebration, and adding more joy to the experience. 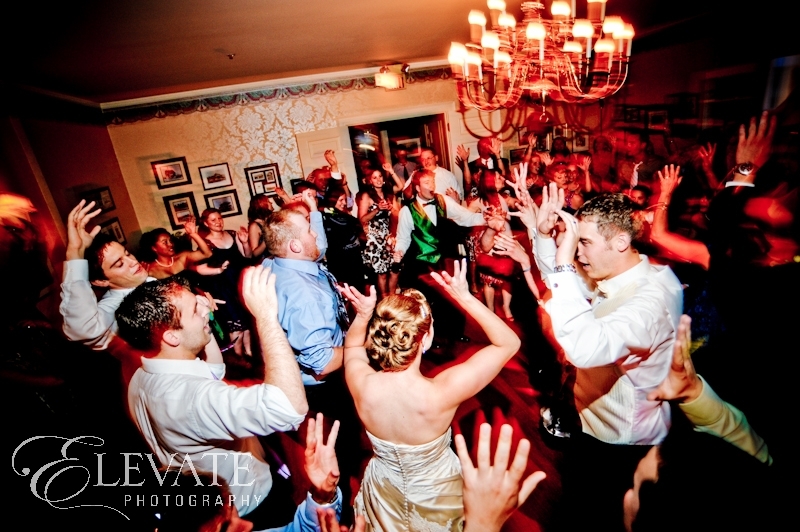 Then, if well read, planned and properly programmed by an experienced wedding DJ, it energizes a dance floor continuously for hours before dancing even begins. Music is a common element for our everyday lives, but with your wedding celebration, the music should be, well… nothing less than extraordinary. That’s exactly what an experienced wedding DJ must be able to consistently do from the first song to the very last dance. 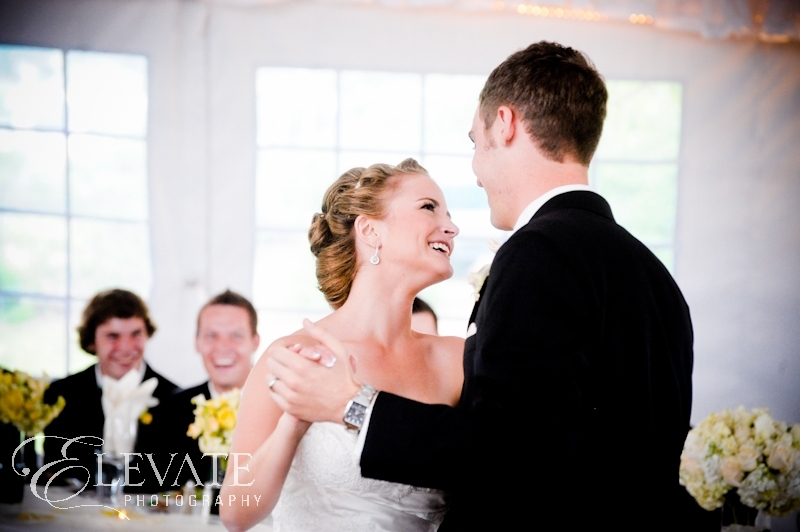 An experienced wedding DJ should play a wide variety of music styles as part of their music programming, to embellish the dancing portion of your special day and help make it a huge success. It is possible to seamlessly combine ethnic tunes, oldies, and today’s hottest hits masterfully and strategically into a cohesive presentation to allow your guests the opportunity to participate in your celebration and enjoy themselves on the dance floor. Music releases a chemical in the brain that has a key role in setting an environmental mood – dopamine. It produces a feel-good state in response to other certain positive tangible stimuli like food, lighting and more. 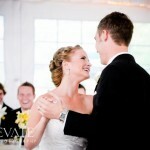 A professional wedding DJ clearly understands that guests often express their identity through different types of music. It triggers certain emotions shared by guests, enabling them to connect with and convey their inner feelings, without needing to define them. 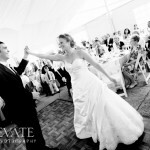 The ideal soundtrack for a wedding affects emotions and behaviors and helps create a sense of belonging. Something as simple as tempo has a big impact. The tempo (or the speed and pace) of specific music selections affect a guest’s perception of time. A slow tempo creates a sense of well being and makes guests want to stay longer, while a fast tempo increases emotional feedback and makes customers perceive waiting times to be shorter. 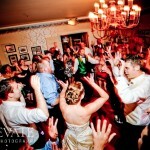 An experienced wedding DJ should understand this and know precisely which music selections will enhance the environmental flow to create the atmosphere and enrich something as simple as the cocktail and dining experience. It goes far beyond just playing Kenny G or Yanni for these two hours like many amateur DJs do. Proper music selections in the hands of a professional are just as important as using the right colors, lighting and temperature to create a festive atmosphere.